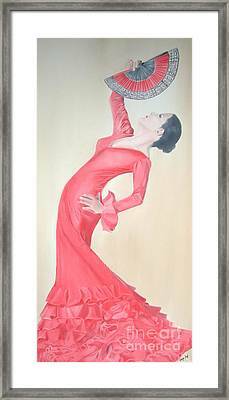 Flamenco is a painting by Angela Melendez which was uploaded on January 20th, 2013. Flamenco, like most of latin dances, is fiery, exciting, loud, and passionate. Being a latina and an artist who tries to paint with my heart, I had to do some paintings of our music, our dances. 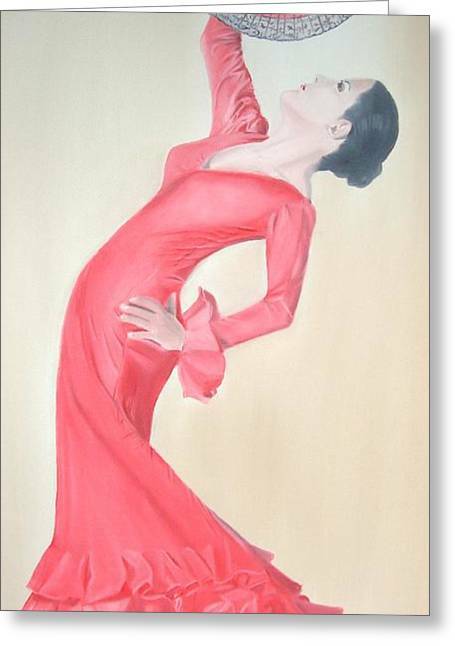 "Flamenco" is one of those paintings.